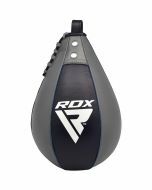 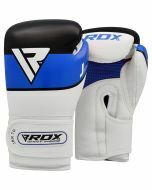 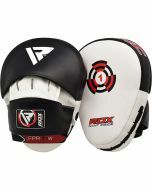 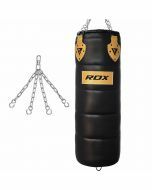 For an all-in-one training kit, look no further than the RDX Genuine Cowhide Leather Punch Bag & Boxing Gloves. 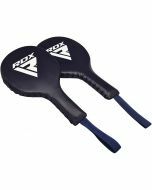 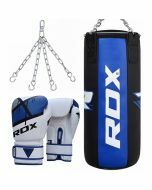 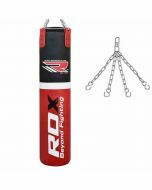 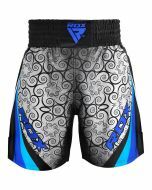 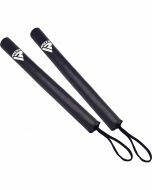 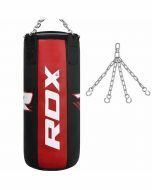 This deal includes boxing gloves, heavy duty punch bag and hanger, with each component manufactured to the highest standard - just as you’d expect from RDX. 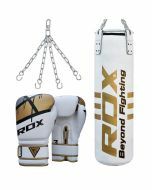 Our Filled punch bag is crafted from highly durable cowhide and boasts a duo-layer design for added resilience. 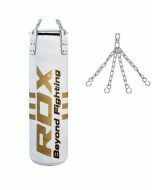 This is complimented with our patent pending hanging ring mechanism that allows the bag to withstand all you can throw at it.